Home » Online Secuity » Proxy vs VPN: Which should you choose? There are several reasons why you might want to use a proxy or VPN service. You might want more freedom at places like work or school where there are restrictions on the types of websites you can visit. Or, you may be interested in the privacy aspect and searching for a way to hide your IP address which can give people your exact location. If you are dealing with sensitive information, like logging into your bank account online, you may want to ensure your data and log in details stay secure and only in your hands. No matter the case, rest assured that there is a solution for all of these problems. In fact, you have a choice of solutions, a VPN (or virtual private network) and proxies which each have tradeoffs- strengths and weaknesses. Using a proxy allows you to access the internet through another computer or server. By acting as a middle man, proxy servers will hide your IP address as well as allow you to bypass restrictions on your local network. They’re great because they are easy to set up, very inexpensive or even free, and easy to find. You can find any number of proxies by just searching “proxy list” with your favorite search engine. As the name suggests, a transparent proxy does not offer much in the way of anonymity. Its major strength is that it will easily get you around simple IP bans like those found at schools and in offices which prohibit you from accessing sites like Facebook and Twitter. Your IP address, however, won’t be hidden: which is fine if your goal isn’t anonymity. This proxy allows for total anonymity but is relatively easy to detect and therefore easy to block by the powers that be at your home or office. This proxy provides anonymity by using the proxy’s IP address instead of your own. Another proxy that provides anonymity. However, the IP address isn’t masked by using the proxy’s IP address, instead it provides a distorted (aka fake) IP address through the http header. The crème de la crème of proxies. This proxy doesn’t identify itself as a proxy while also masking your original IP address. 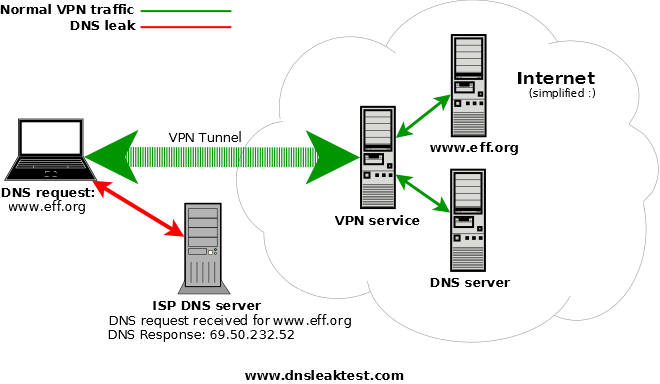 The biggest variance in proxy servers will be the proxy you choose to use. There are free proxies available, however their speed and reliability will most likely be pretty low. If you are serious about using a proxy you might as well shell out a few bucks a month to ensure that you get a good quality proxy that will meet your anonymity, speed, and detection needs. 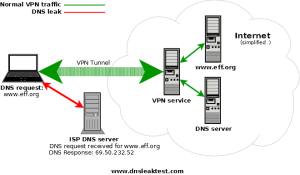 A VPN provides the same function as the proxy as far as bypassing restrictions and provided anonymity with the added benefit of increased security. If using a proxy is like hiring a middle man to hide your IP address, then a VPN is like hiring a middle man to build you a private tunnel that only you can use to access the internet. With a proxy, if someone wanted to see what kind of information you are sending back and forth online then they can. Proxies simply don’t offer any help in way of security, only in anonymity. VPNs however, prevent others, including law enforcement, hackers, and even your own ISP (or internet service provider), from seeing your online activities. Now, this might seem like overkill, but you must also balance that with how easy it typically is to see your data and thus steal your login details to social media, banks, you name it. As I have already discussed before on this blog, one of the most dangerous situations for your privacy is at coffee shops and places where the network is unsecured. A VPN is a great way to make sure that your data isn’t easily accessible to hackers and other bad actors. It’s encrypted with the same technology that governments use to protect top secret documents. They do, however, require a little more work upfront as well as hitting your wallet a little bit more than a proxy would. 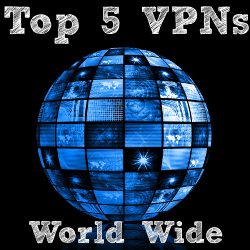 Most VPN providers have software and apps for your phone, tablet, and computer so that you can easily connect to a VPN with the press of a single button. On top of that, they give more options than a traditional proxy would. Some VPNs allow you to choose the location of where your data is routed from dozens of locations around the Americas, Europe, and Asia as well as several choices of protocols to tailor how your information is protected. 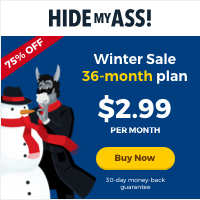 Typically, a good VPN will set you back about 10 bucks a month, which isn’t much for the amount of protection and customization it gives you. 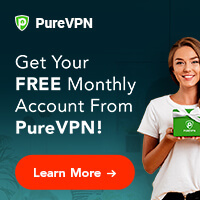 Again, the specific VPN service you choose will ultimately determine the level of security, privacy, and speed at which you can browse the Internet while connected. If your main concern is bypassing restrictions at work or school and you aren’t overly concerned about security or privacy then a good proxy might be all you need. Though with a proxy you will be missing out on the peace of mind that a VPN gives you when you are connecting to public WiFi networks, bypassing geoblocked websites (like Netflix and Hulu), and masking your online activity. Take some time to check out the reviews we have here at Mr. VPN and decide which VPN works best for your budget, privacy, and security goals.